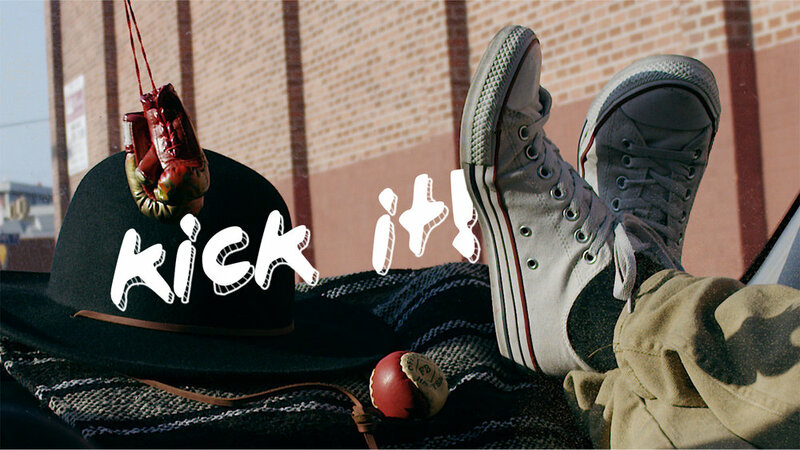 With the relaunch of the iconic Hacky Sack brand we saw an opportunity to position the product as a break from the endless Instagram scrolling and internet surfing we all fall into. It’s a simple activity to help you disconnect and have some fun. We defined the visual look and feel with quirky line illustrations, hand drawn typography, subtle textures along with some lifestyle photography that we also illustrated onto creating layered visuals that speak to the idea of craftsmanship and analog ideals.